Currently viewing the tag: "Tuning"
Using state of the art technology and production processes, VF-Engineering have created a system that integrates with the V10 engine effectively and produces a proven result which has been adopted and is installed in the primary and aftermarket. 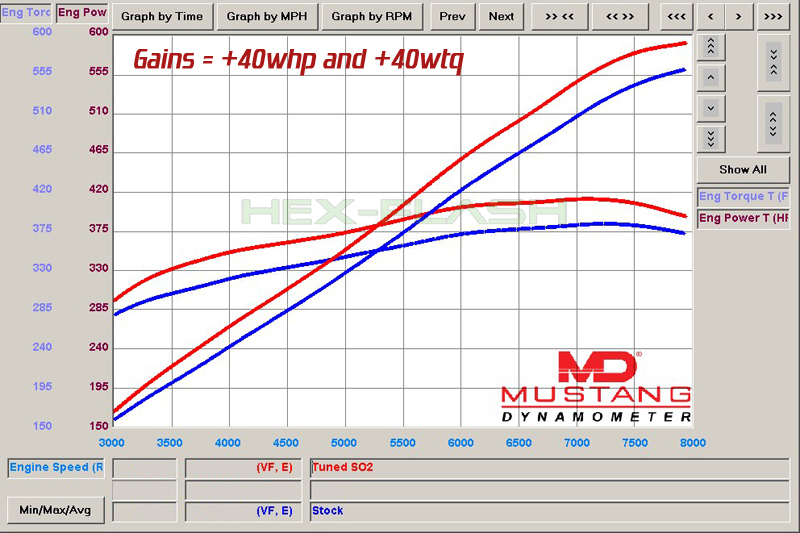 Packing a lag-free instant punch of torque from 5psi of boost at 1500rpm, the air charge progressively climbs to 6.5psi at redline resulting in exhilarating increase in acceleration. 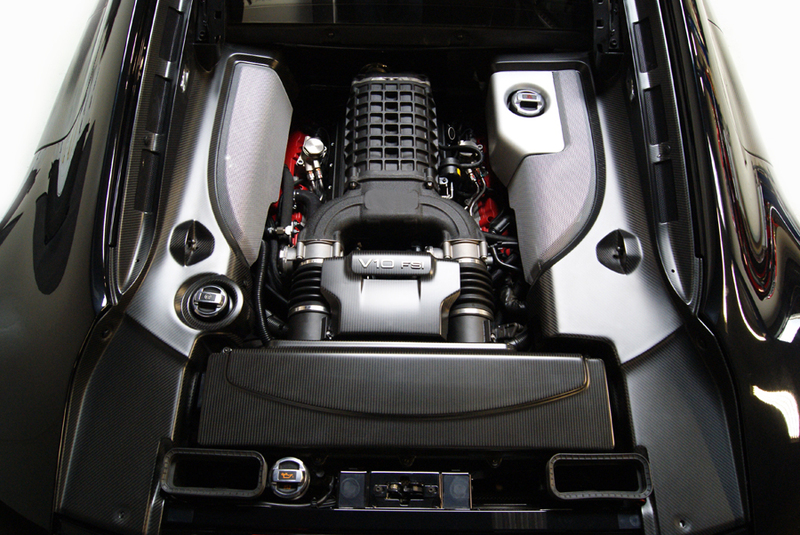 The supercharger creates a predictable delivery of power output likening the car to a V12. This suits all driving styles and conditions and not just straight line acceleration. Designed as a reversible and simple upgrade this product is targeted at the daily driver and enthusiast looking to retain the character of the V10 Audi. Available to order from authorized re-sellers or VF-Engineering directly.